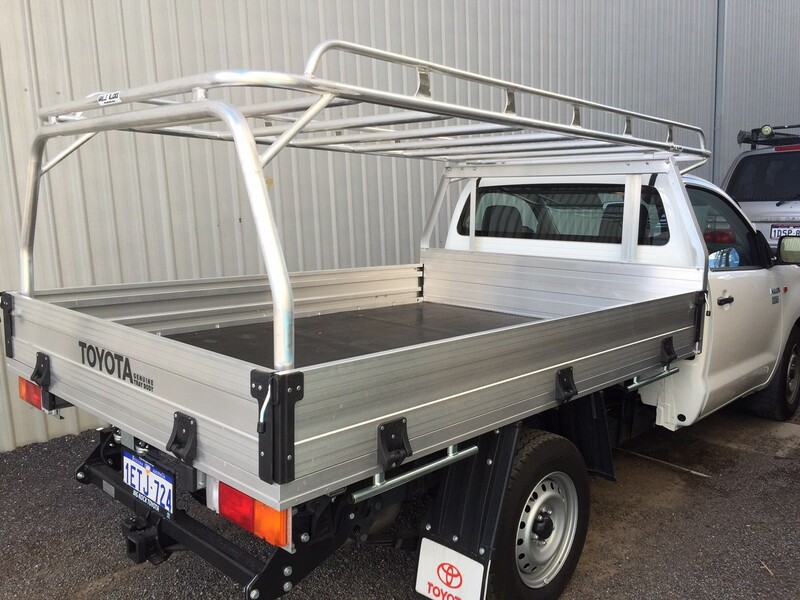 Searching for Tradesman Roof Racks Perth? 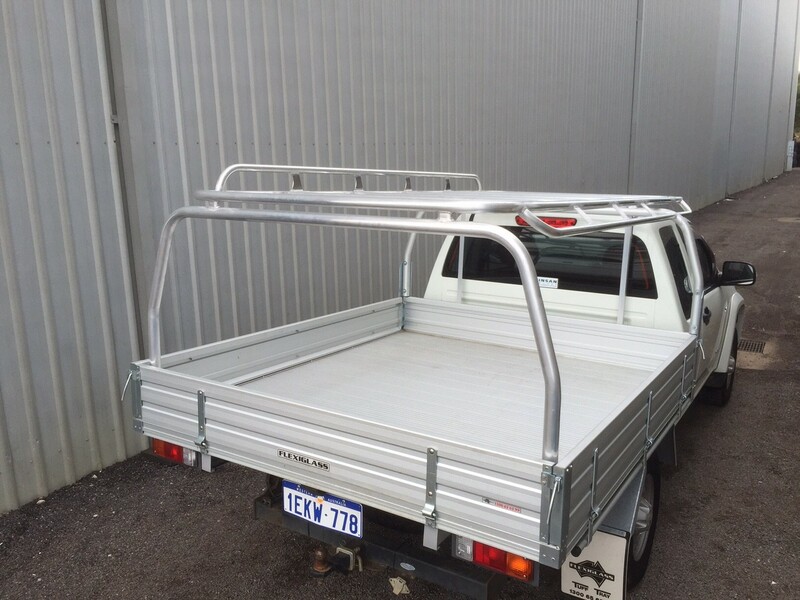 You’ve come to the right place when looking for Tradesman Roof Racks Perth. 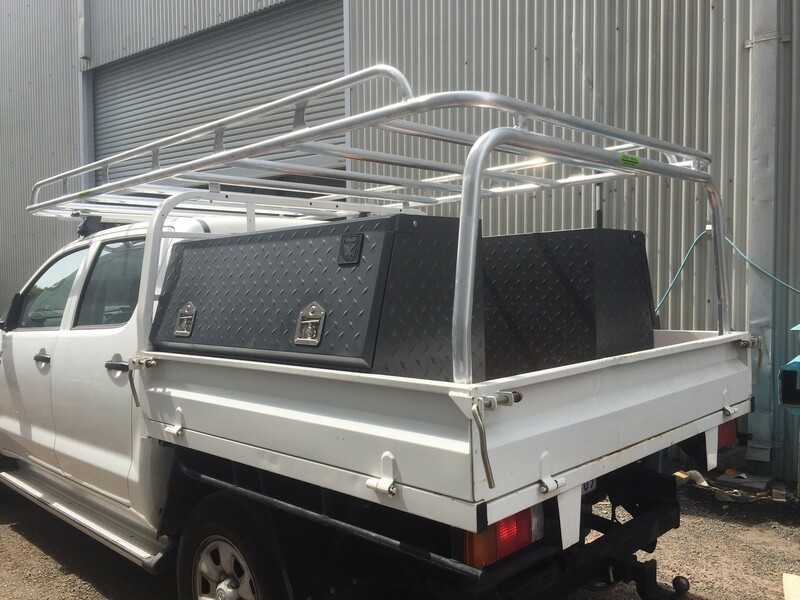 At Great Racks, expect your Tradie roof rack to be custom designed and built to perform. 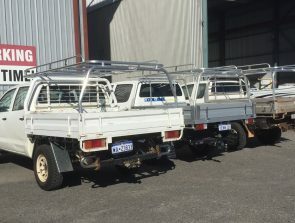 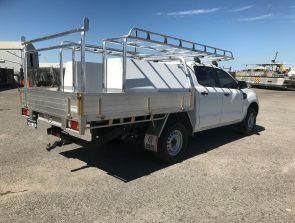 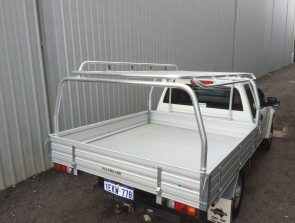 As a trusted and reliable aluminium fabrication specialist we manufacture tradesman roof racks for clients all over Perth,WA. We are the number one option when it comes to custom built roof racks, ladder racks, canopies, Y Bars, H Bars, and other aluminium accessories. 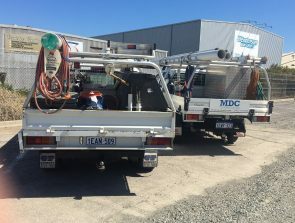 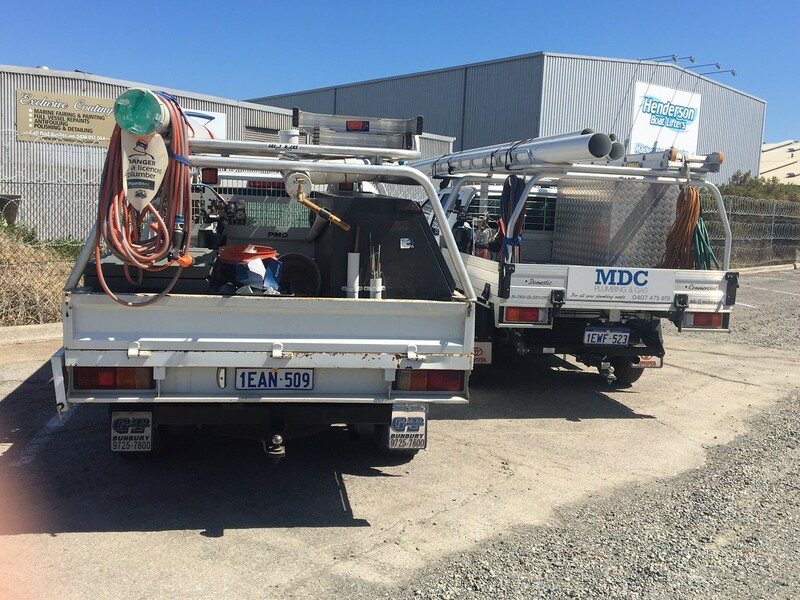 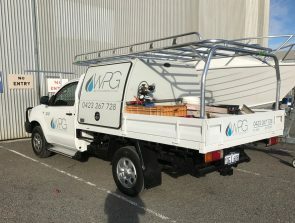 Our team of skilled and experienced craftsmen specialise in designing and building customised tradesman roof racks that not only make your job easier, they add to the professional appearance of your work vehicle. 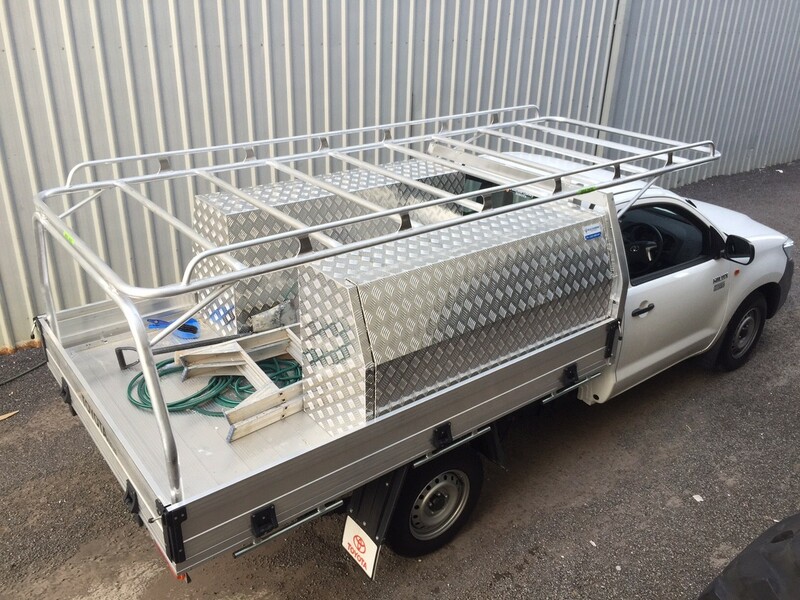 Here at Great Racks, we understand how important it is for tradesmen to have all their essential tools and equipment they need to complete their job successfully. Without proper tradesman roof racks, it can be difficult and time-consuming to secure bulky tools like ladders over the roof of a vehicle. We make it easier for you to organise and access your equipment by custom building a tradesman roof rack for your vehicle. 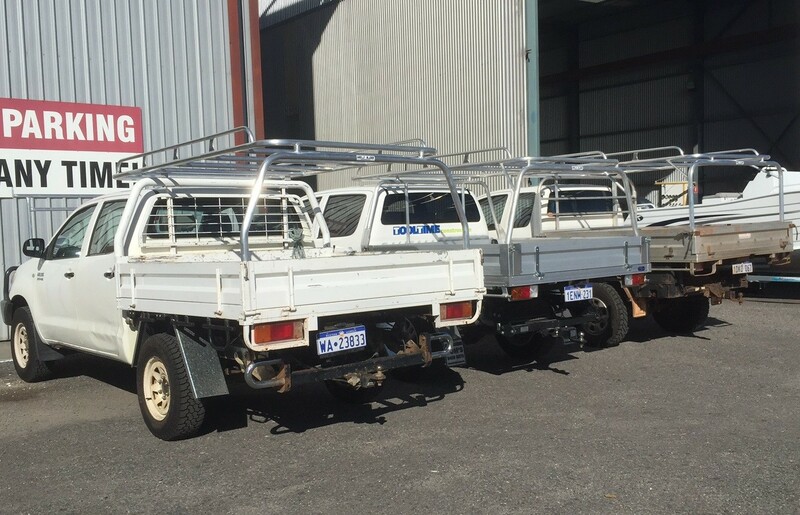 At Great Racks, we take pride in providing delivering absolute customer satisfaction. 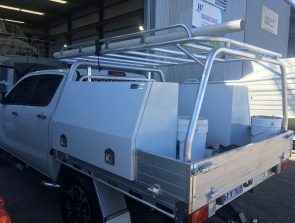 That is why we use quality materials, including 3.5mm wall thickness tube and marine grade aluminium plate Aside from that, our aluminium fabrication specialists ensure that they create neat, strong welds and that each cross bar is less than 400mm apart, which makes our racks great for carrying smaller items. 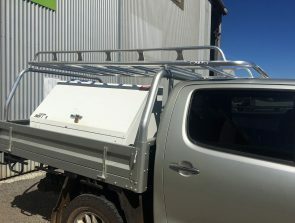 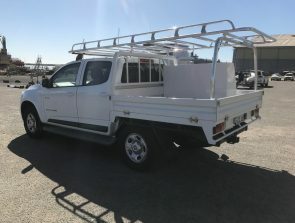 When you’re looking for top-quality tradesman roof racks in Western Australia, contact Great Racks at 0424 700 560 today!